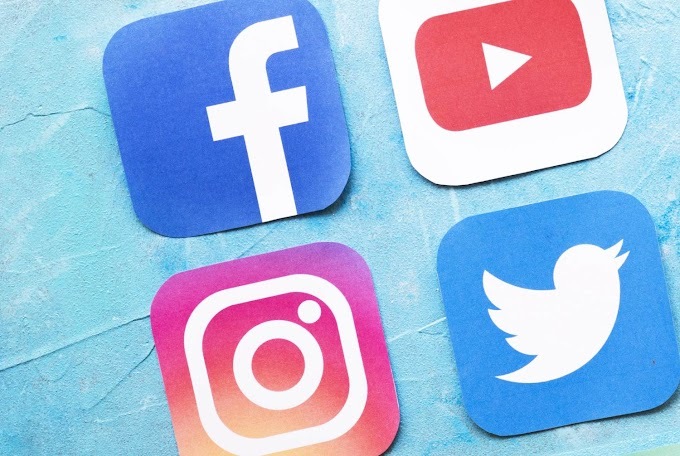 Thousands of companies around the world are now using social media to market their brand, and for most of them, Facebook and Twitter are the key apps of focus. And while these two platforms can be great for brand awareness and engagement, the use of image-based social platforms is on the rise, and it would be a mistake to overlook the power of these tools. 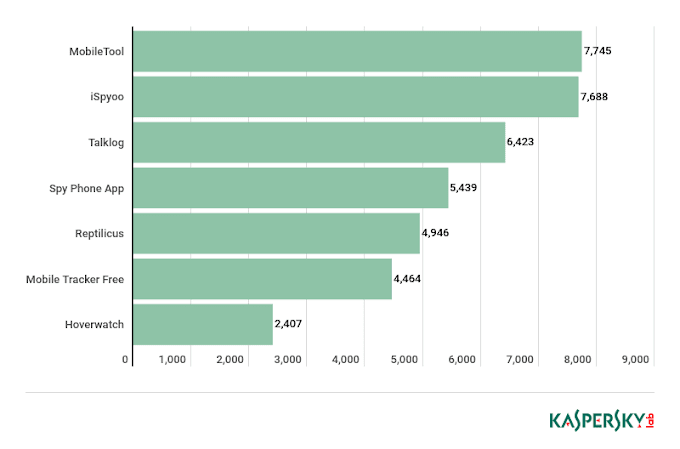 Instagram and Pinterest remain two of the most effective marketing platforms in existence. 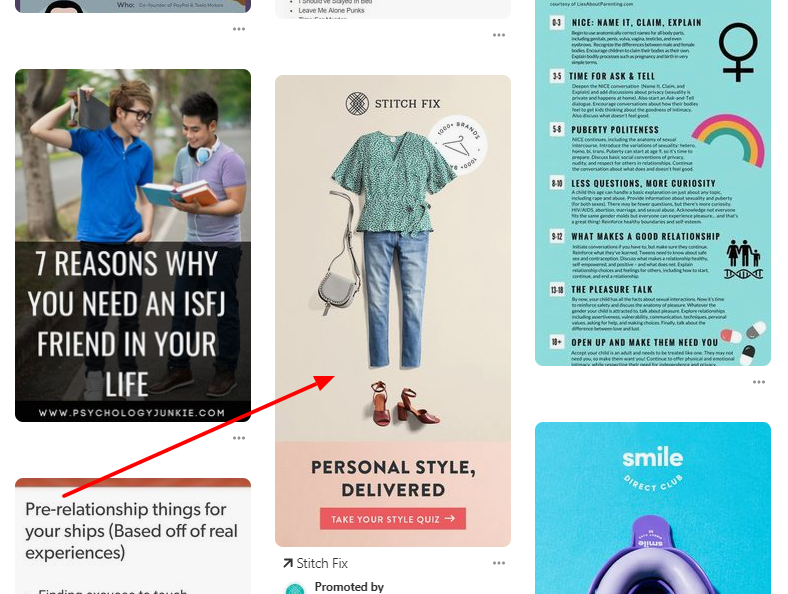 In this post, we’re going to focus on Pinterest specifically, and how this uniquely designed network, when used correctly, can bring traffic and leads to your business in droves. But first, let’s start with some Pin facts. According to research, the average pin on Pinterest drives two website visits, and earns roughly $0.78 in sales. Pins also, importantly, have a long lifespan, with the average Pin being repinned at least ten times. The most popular categories on Pinterest include cooking, crafting, decorating, wedding planning, architecture, and gardening – but there are many other industries that succeed in marketing on this platform. 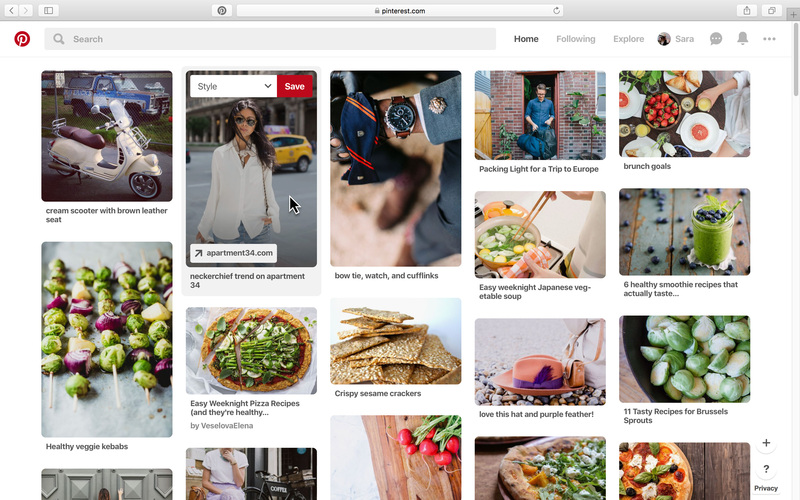 Companies from Penguin Random House and Forever 21 to Betty Crocker and Stubhub have found an effective way to communicate with their audience through Pinterest. So now that we've covered the use case, here are some key ways you can utilize Pinterest to maximum advantage. Pinterest is designed in columns, rather than rows, with the number of columns visible dependent on the size of your screen. Each column is the same width, but the length is ongoing, allowing users to scroll at their leisure. Because of this, a key tip for Pinterest success is to use vertical, high-resolution images, which will take up more space in Pin feeds. Even if the full width of your pin is visible, you need to stay competitive. Readers are more likely to click on pins that showcase useful information or intrigue upfront. For this reason, lists, infographics, and photo collages also perform extremely well on Pinterest. When users click on your pin, they’ll be taken to a separate page that includes the full, uncropped pin and information about the poster. In this section, you can write a summary about your pin. You might ask your audience a question, make a sales pitch, or write a small biography of your company. Whatever you choose to include in your summary, make sure you include a direct link to your website. There’s a designated space for this URL, which will encourage users to visit your website to learn more about your pin. Choose a link that connects to your pin. For example, if you've created an infographic about one of your services, link to the web page that describes that service. You shouldn't link to your homepage just because your pin connects to your industry. Keeping your audience laser-focused will make a better impression. You can’t effectively market on Pinterest without creating a business account. These accounts provide webspace to highlight your company, including a brief summary, your latest pins, and a subscription button. And there’s another upside to having a business account on Pinterest. Through the business analytics tools, Pinterest provides detailed information about your audience, including their usage habits, preferences and related insights. How can you improve if you don’t know where to start? There’s more to marketing on Pinterest than visiting the platform itself - you also need to integrate your website by adding pin save buttons. These social media connections, like sharing on Facebook or tweeting on Twitter, will encourage your readers to post your website content on Pinterest. Companies like Pillsbury and DIY Network use these pins frequently throughout their website. They can usually be found on articles about recipes or crafts, which perform well on Pinterest. More often than ever, businesses are appealing to customers on a visual level, and Pinterest provides a great opportunity to boost your website traffic and educate your audience at the same time. Stay competitive by creating popular pins, linking your profile and website, and maximizing your ever-increasing visibility.